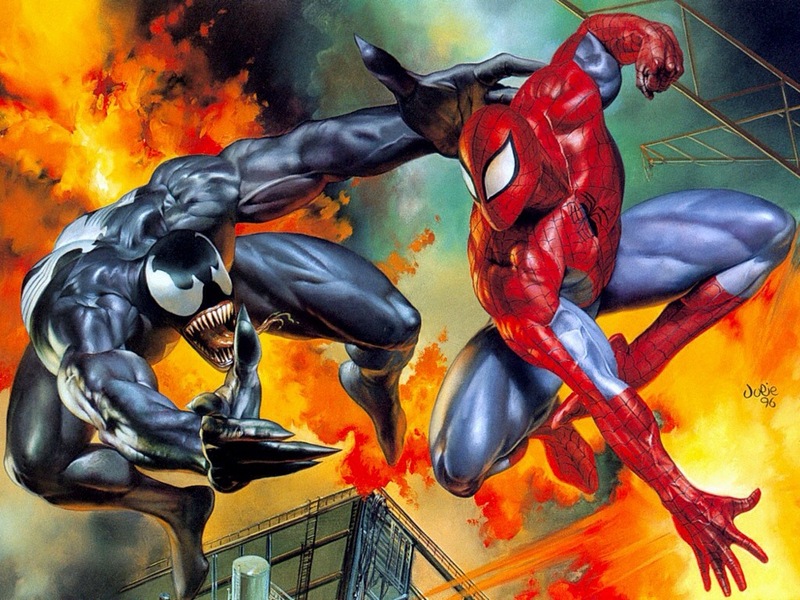 Sony announces Venom and The Sinister Six spin-off movies! This is VERY exciting news. 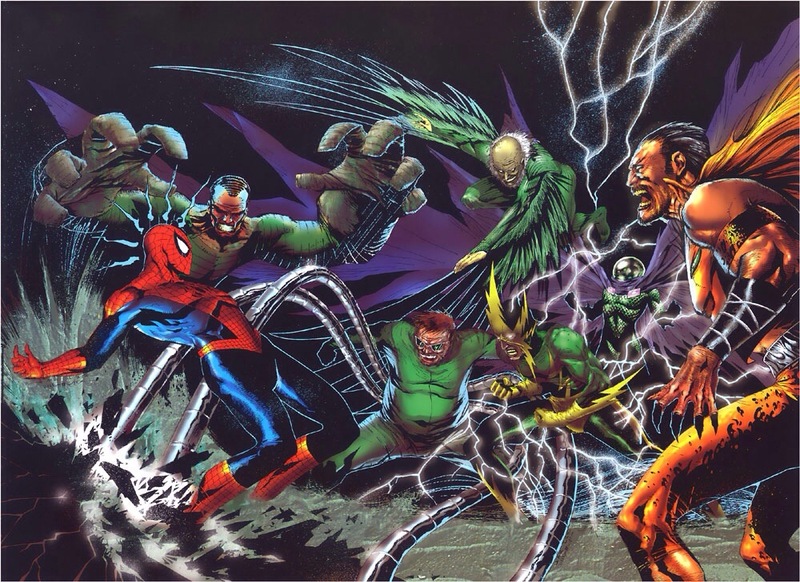 Everybody thought they were cramming The Amazing Spider-Man 2 with villains for future Spider-Man movies, not spin-offs. I know everybody is still waiting for Venom to finally get his own movie, let alone be in a good movie since Spider-Man 3 was horrible. The Amazing Spider-Man 2 will be released on May 2, 2014. ← First photos of Tom Hardy, Gary Oldman, and Noomi Rapace in Child 44.